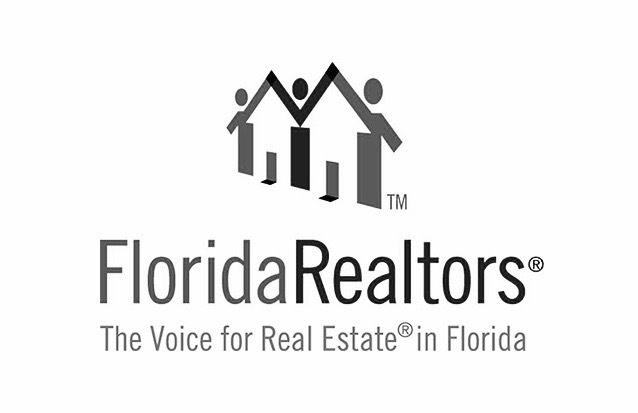 Orlando is the best real estate market in the U.S. right now for investment opportunities, according to a new report from HomeVestors of America Inc. and Local Market Monitor. "Top markets" mean strong rental markets where home prices are likely to increase steadily over the next few years, resulting in better returns, since home bargains will be harder and harder to find. Criteria for evaluating the markets include growing population at above-average rates (4 percent or better) with growth coming from people moving there in search of jobs; a current rate of job growth of 2 percent or better; and low unemployment, so that new jobs will be filled by people who move there, not by unemployed people who are already there. “The boom in snapping up foreclosed properties is pretty much over,” said Ingo Winzer, president and founder of Local Market Monitor. “Our Top 10 list consists of growing markets where higher home prices already signal more demand than supply, and where renters are at least a third of the local population."